Linda Darling-Hammond, PhD is Charles E. Ducommun Professor of Education at Stanford University where she has launched the Stanford Educational Leadership Institute and the School Redesign Network. 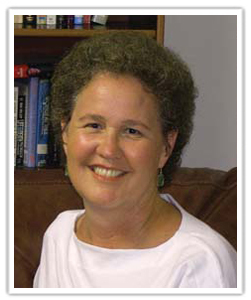 She has also served as faculty sponsor for the Stanford Teacher Education Program. She is a former president of the American Educational Research Association and member of the National Academy of Education. Her research, teaching, and policy work focus on issues of school restructuring, teacher quality and educational equity. 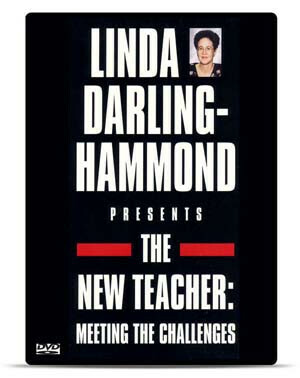 From 1994-2001, she served as executive director of the National Commission on Teaching and America’s Future, a blue-ribbon panel whose 1996 report, What Matters Most: Teaching for America’s Future, led to sweeping policy changes affecting teaching and teacher education. In 2006, this report was named one of the most influential affecting U.S. education and Linda was named one of the nation’s ten most influential people affecting educational policy over the last decade. Among her more than 300 publications are Preparing Teachers for a Changing World: What Teachers Should Learn and be Able to Do (with John Bransford, for the National Academy of Education, winner of the Pomeroy Award from AACTE), Teaching as the Learning Profession: A Handbook of Policy and Practice, co-edited with Gary Sykes, which received the National Staff Development Council’s Outstanding Book Award for 2000; and The Right to Learn: A Blueprint for Schools that Work, recipient of the American Educational Research Association’s Outstanding Book Award for 1998. 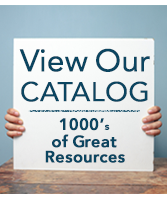 She is the featured presenter in the classic National Professional Resources, Inc./Dude Publishing video, The New Teacher: Meeting the Challenges.